A practical guidance for policymakers and practitioners based on contributions from ESPON projects and the European Commission. Poster "Households using Internet connection, 2006-2009"
Poster "Aggregate potential impact of climate change, 2009"
ESPON has published an Atlas to analyse the territorial dimension of the Europe 2020 Strategy and to present the regional and, when possible, urban dimension of Smart, Sustainable and Inclusive Growth as defined in the Strategy. Territorial Cooperation Programmes play an important role for the development of Europe. Programme investments enable the mobilization of under-used territorial potentials, contributing to the competitiveness of Europe and to the necessary economic growth and job creation. 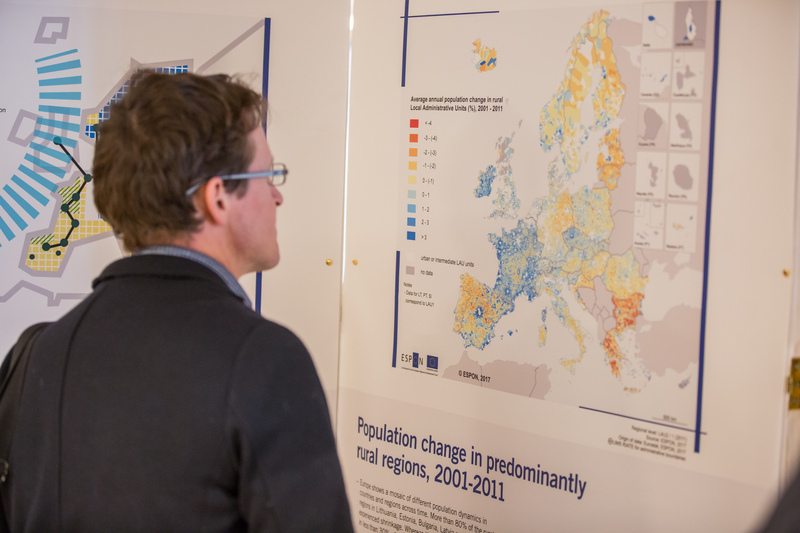 The Territorial Agenda 2020 highlights that Europe faces challenges with regard to aging and depopulation in several regions including rural and peripheral ones. On growth and social cohesion the Europe 2020 objective of inclusive growth is asking at the same time for the implementation of policies to promote gender equality and to increase labour force participation. Hence, gender imbalances are not only an issue for gender politics. They are both an effect of territorial developments and structures, and a condition for future growth of regions having an impact on social and territorial cohesion. The ESPON TerrEvi – Territorial Evidence Packs for Structural Funds Programmes - project focuses on producing evidence for Structural Funds programmes with the aim to support the development of the programmes to be carried out in the 2014-2020 period. The attractiveness of Europe and its regions and cities is a theme of the Europe 2020 strategy and Territorial Agenda. Territorial assets and the quality of places are important dimensions of many regional development strategies within a globalising and interconnected world. Competition has intensified and financial resources become increasingly footloose. Consequently the capacity to attract these footloose resources that include human capital has become an increasingly important aspect of regional development. With the publication Territorial Observation No. 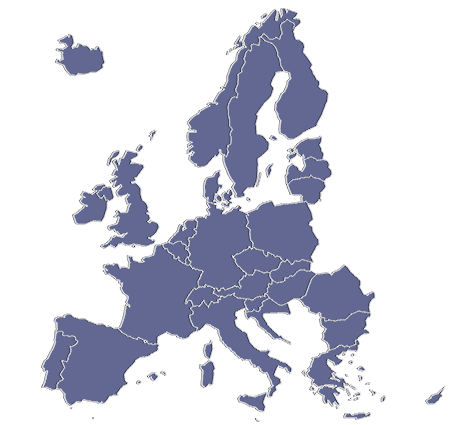 6, focusing on “Territorial Dynamics in Europe: Regions and cities in the global economy”, ESPON offers evidence, maps and points for policy consideration related to regions and cities in the global economy. The sixth volume of ESPON Territorial Observations focuses on Regions and cities in the global economy.